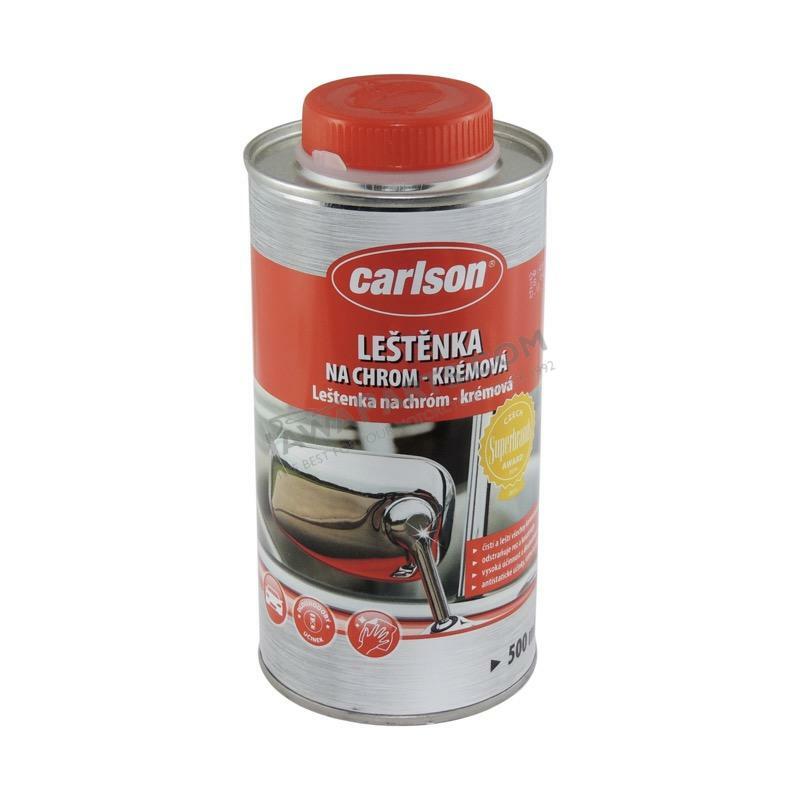 Cleaning agent for chromium and chromium-plated parts. Effectively removes tough dirt and rust. Restores the original shine of surface and has and antistatic effect. Covers the surface with a weather-proof film.